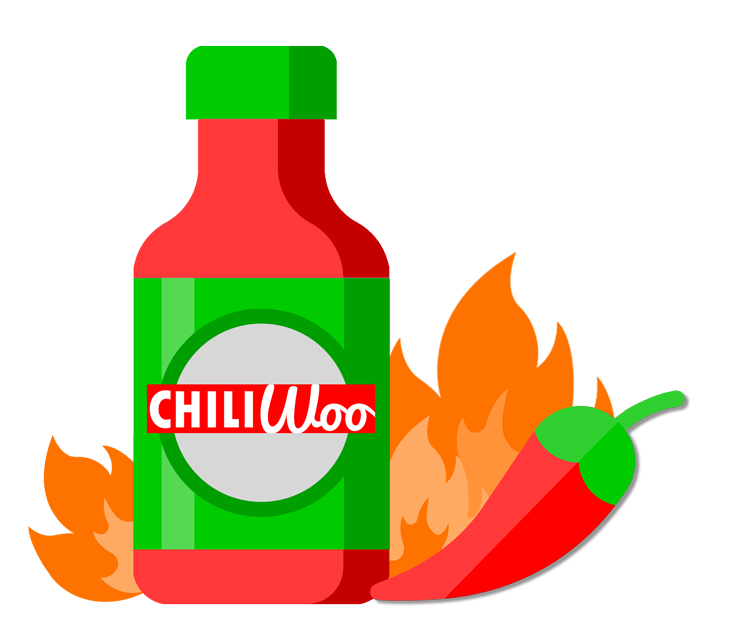 CHILI Woo | WP Online Document Editor for WooCommerce! Online document editor for WordPress and WooCommerce! Learn more about the power of SPICY Woo! Need a site?Let us whip one up for you. 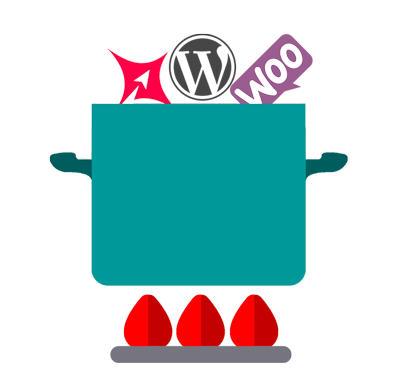 See Chili WOO in action and see the difference it can make in your eCommerce sales!